OneBearded Review: The SILO Club Carrier from Rival + Revel – the best caddie I’ve ever had. 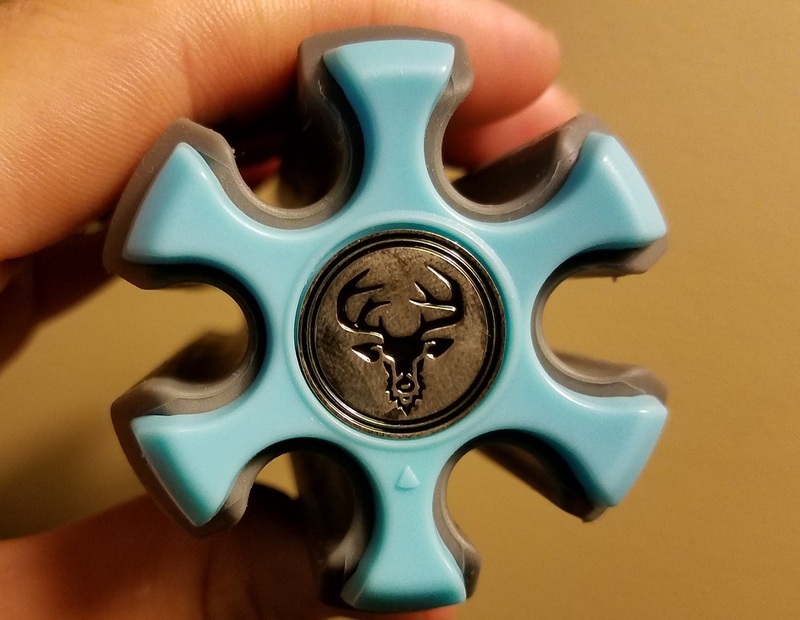 The SILO Club Carrier is about the size of a Red Bull energy drink can, and that silver plate is a nice ball marker emblazoned with the Rival + Revel logo. The SILO Club Carrier from Rival + Revel is my favorite new golf gadget of 2016. I use “gadget” intentionally because the SILO isn’t a training aid, it’s not a piece of competitive golf equipment, and it’s not a toy or a souvenir. The SILO is a handy gadget that almost every golfer could use to make their lives easier when you just need a handful of clubs. It’s a small, hand-held combination of molded plastic, hard rubber, and a little bit of style designed to carry up to five golf clubs securely in the palm of your hand. The idea of club carrier for just a handful of clubs is both novel and brilliant. The SILO likely is too small to replace a traditional Sunday golf bag. However, it is perfect for the driving range, the short-game practice area, or at a favorite executive course or pitch-and-putt facility. Don’t leave this sitting around unwrapped for too long. This arrived on the Tuesday before Father’s Day, and the wait was just brutal. A byproduct of wanting to use my new gadget is that it has allowed me the convenience of carting just a few clubs to the practice range. This is allowed me to rethink how I plan to practice, focusing on just a few choice clubs that accomplish a specific goal, thus resisting the temptation to just work my way through my entire bag of clubs, wasting time on mindless repetition of full swings. It was also invaluable to our group for our par-3 outing on this summer’s golf trip: three wedges and two putters was all we needed to get our laughs and competitive juices flowing to start the weekend. The SILO is small (about six inches long) and light (about 0.4 lbs. ), but very sturdy due to the aforementioned plastic and hard rubber construction. There’s no polyurethane foam to rip, tear, or disintegrate, so the clubs will click into place in the SILO with the same tenacity the 100th time as they did the 1st time. If you’re into showing off just a little or displaying just a little bit of Tour Sauce, when properly filled, the SILO will actually allow the clubs to stand-up on its own, providing something that Ranger Rick probably doesn’t see everyday. It’s worth noting that this trick is best accomplished with a full complement of irons, as the irregular shapes and sizes of putters and drivers (and their unique shafts) make the standing SILO a full-blown geometry and engineering problem. 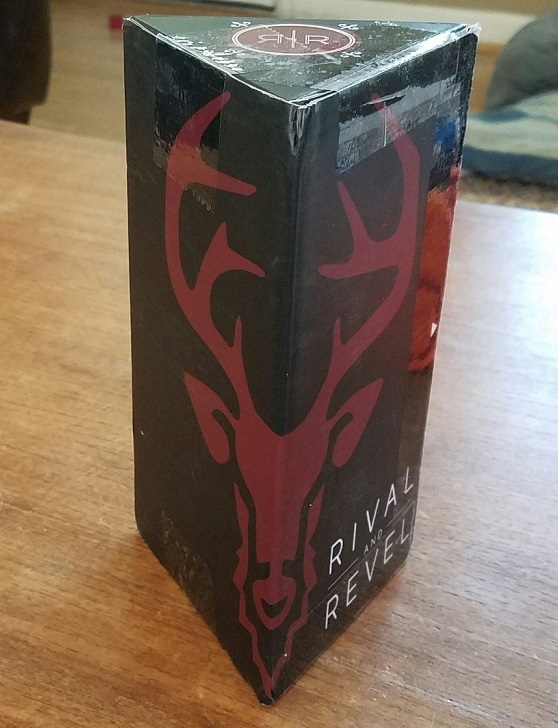 I don’t remember how I stumbled across the Rival + Revel website, but my brief experience with the company has been great. It’s simple to place an order and it arrived in a timely manner. The SILO is available in 22 color combinations, meaning there’s a version that fits pretty much everyone’s stylistic preferences. Perhaps the best feature of the SILO is that it’s not expensive. At $25, the SILO is the perfect gift for that golfer in your life that pretty much already has everything else. The SILO club carrier won’t make anyone a better golfer just by owning it or occasionally using. However, there are plenty of situations for which it makes a golfer’s life just a little bit easier, which I think makes it the perfect golf gadget.